Audrey Cardwell is so thrilled to be back home at Red Mountain Theatre Company. 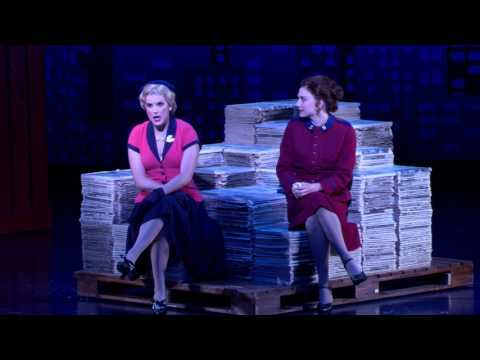 Most recently, Audrey starred as Sarah Brown in GUYS AND DOLLS at The Old Globe and Asolo Repertory Theatre. National tour credits include CINDERELLA in which she played the title role, as well as ELF and ANYTHING GOES. Regionally she has worked at The MUNY, North Shore Music Theatre, Houston TUTS, Dallas Summer Musicals, and Pennsylvania Centre Stage. RMTC credits include JOSEPH…DREAMCOAT, BEAUTY AND THE BEAST, BAT BOY, CATS, THE WIZARD OF OZ among many others.